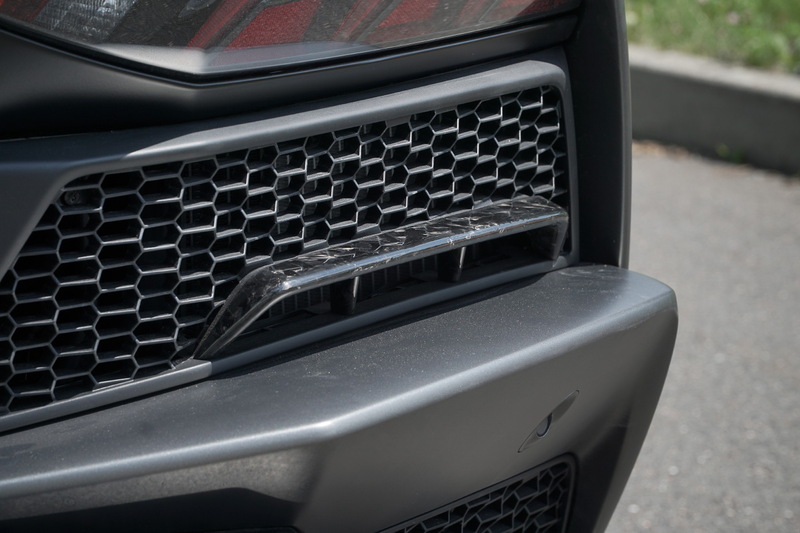 The Lamborghini Aventador seems to provide fertile ground for the tuning world. 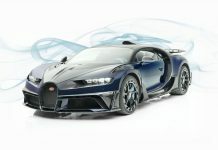 We have, in the past, seen bodykits from the biggest names in the industry. 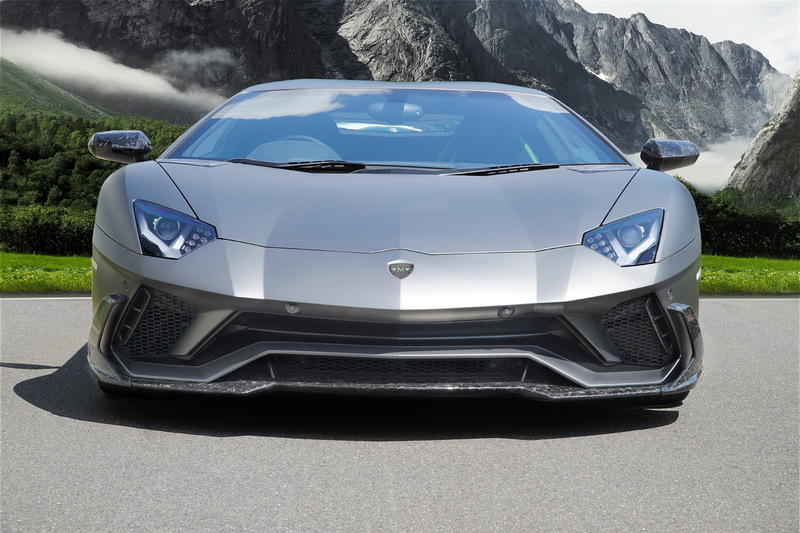 Hamann, Liberty Walk, DMC, Novitec, all four produce popular Aventador styling additions. Mansory though. Mansory are on another planet when it comes to the Aventador! Who could forget the Carbonado. With an all-carbon fibre body and weaves in the shape of fighter jets, the Carbonado is as far removed from the standard Aventador as it is possible to be. Every body panel re-engineered. 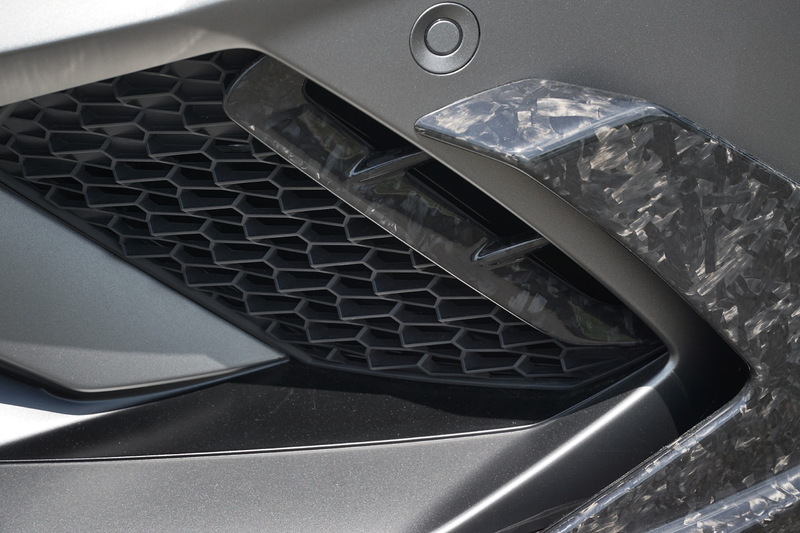 With options like the Carbonado on offer, some of Mansory’s more run-of-the-mill packages often get overlooked. This Mansory Lamborghini Aventador S was recently revealed, sporting a much more subtle look. 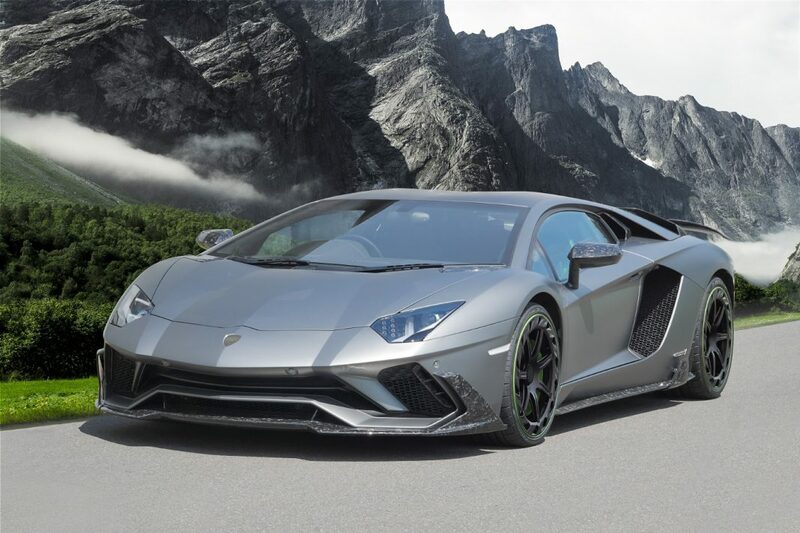 Mansory have fitted new carbon composite parts for much of the Aventador S’ existing carbon fibre parts. The bonnet gets a new intake cover, the front gets new canards and a replacement front spliter. 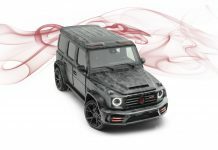 Headlight housings have been replaced with new side skirts, wing mirrors, air intake trim and engine compartment frame and struts. 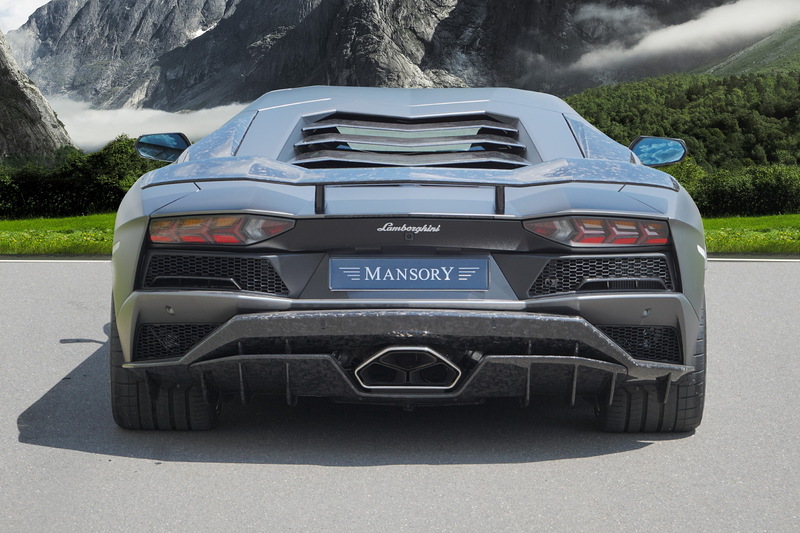 At the back, Mansory have fitted a new rear wing and diffuser, both finished in carbon composite. 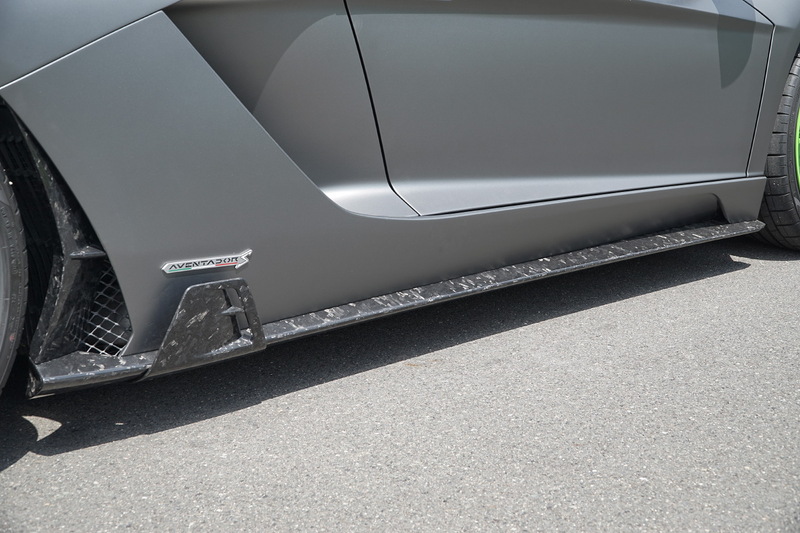 The rear diffuser sticks to the existing Aventador S shape but adds an additional carbon fibre channel which vents behind the rear wheel. 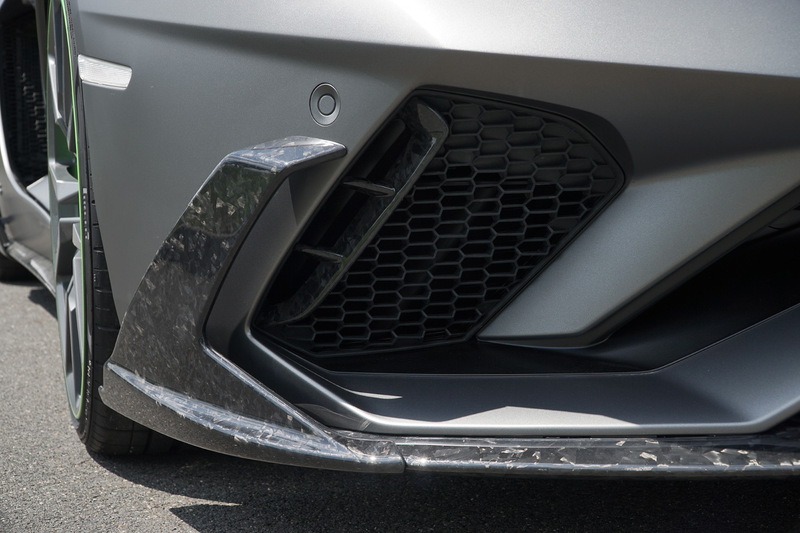 The overall effect bridges the gap between the Aventador S, the current ‘entry-level’ Aventador, and the brand new Aventador SVJ which also makes use of ultra lightweight carbon composite. 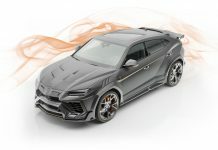 If the carbon composite weave is too much for you, Mansory have confirmed that they will offer the package in 15 different carbon fibre fabrics. Inside, they can also cater for individual requests for carbon fibre finishes. On the outside, larger 22 inch and 23 inch Spyder wheels finish the look. As far as we are aware, Mansory have not fitted this particular Aventador with any performance improvements. The company has recently started to offer packages though.